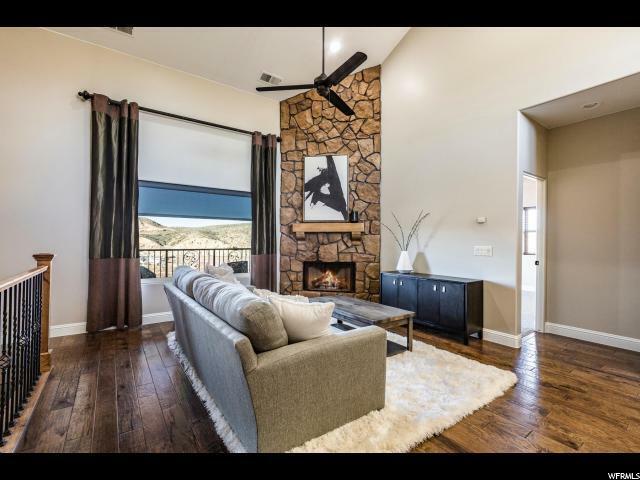 Beautiful home located in popular Knolls at Little Valley Subdivision. 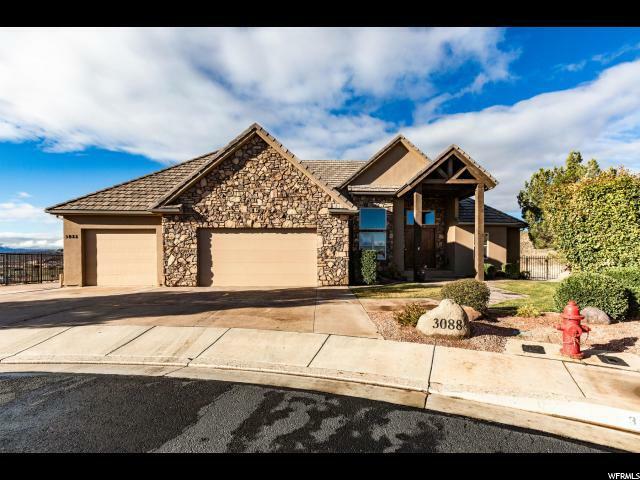 This large 7 bed, 3.5 bath, plus office, spacious family home has recently been updated with NEW carpet, paint, and fixtures. Plenty of room for fun & entertainment with large family room, game room, and fenced yard with swimming pool. Lots of storage and oversized 3 car garage & RV Parking. 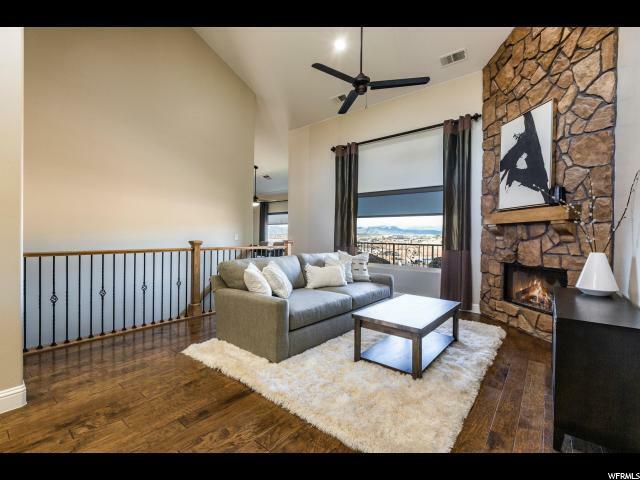 Gorgeous quality throughout home with vaulted ceilings, granite countertops, stone tile, and hardwood floors. 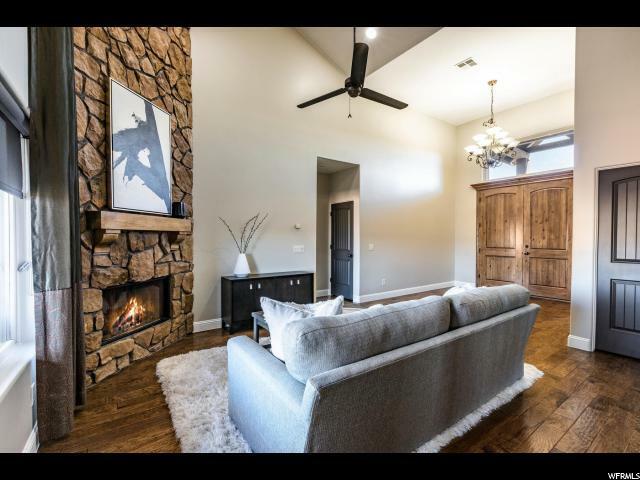 Enjoy the complete comfort of this zoned heating & air conditioning system with independent heating system for the lower level - with the low energy rates of DIXIE POWER! Great location next to popular parks, pickleball courts, bike paths, and less than 10 minutes to downtown!! NO HOA FEES. Agent related to seller.